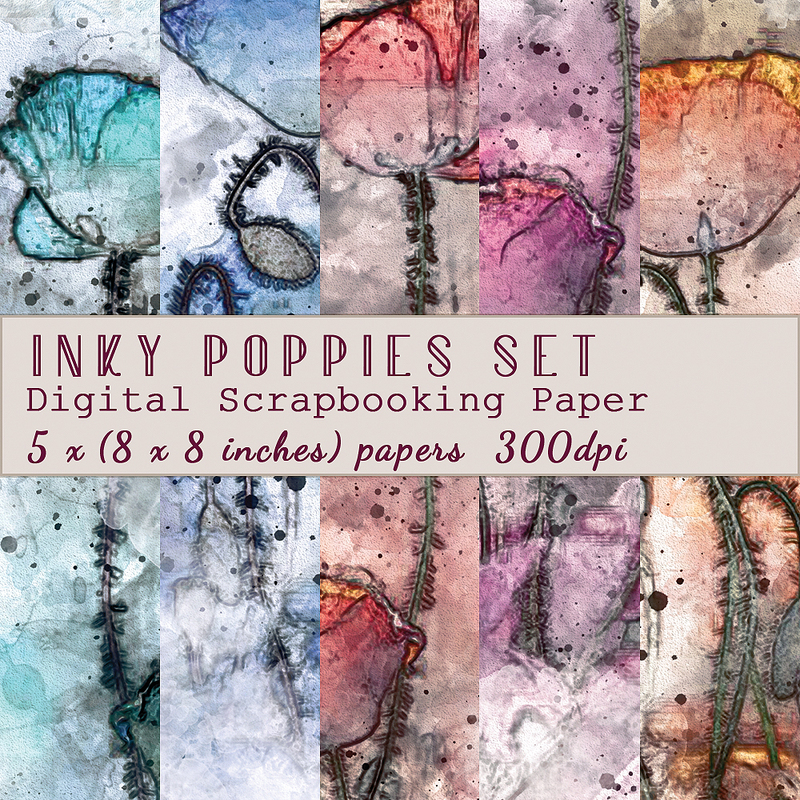 I have created some fab new Digital Scrapbooking Papers featuring inky, paint splattered poppies. They come in 5 colours and are all instantly downloadable at 8 x 8 inches, so they'll easily fit on an a4 sheet on your printer. 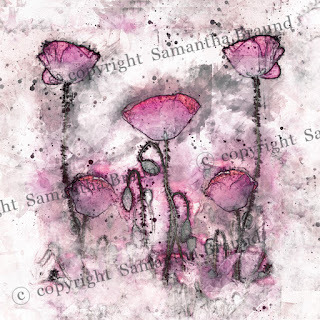 I am in love with these personally, this style is right up my street!! You can find this latest collection on the etsy shop HERE Anyway, I will be on Hochanda with a brand new "magical" collection in 3 weeks time, as part of Hochanda's special anniversary party, there will be lots of giveaways and more. I cannot wait to share the new bits and bobs and our giveaway gift with you all …. well, you'll be seeing photo's of my samples soon enough I'm sure to wet your appetites! !